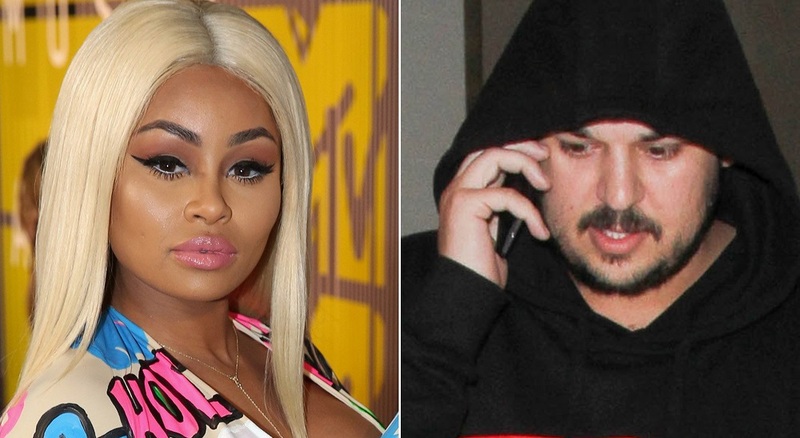 Rob Kardashian is lashing out at Blac Chyna by posting naked photos of her and telling all on social media about their 'relationship'. "Everyone wonders how Chyna lost all that weight after the baby and she lies to everyone, But no I'm such a great Husband that on our anniversary I paid 100K to do this surgery to get all everything fixed as much as they could. And then guess what she did after she was all healed when I was by her side the entire time. She left me and my baby which she had out of spite to get back at her other baby daddy. I can't believe u would disrespect me like this."